Big survival 15.5 inch fixed blade knife. 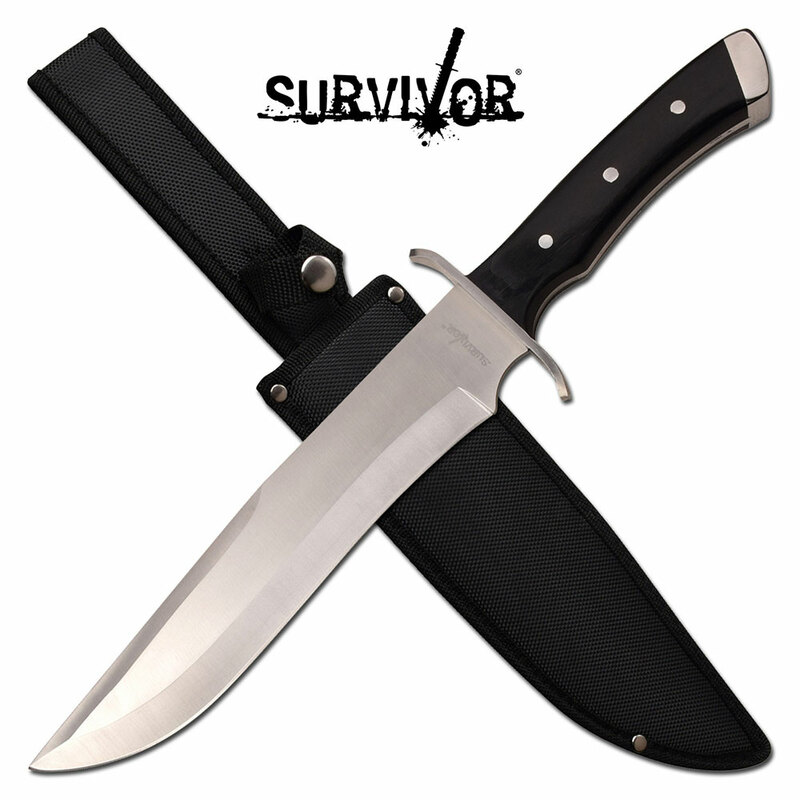 With a massive length of 15.5 inch overall this is a survival must. The blade is long enough for any need which is 10 inch. Blade is made of 3cr13 steel blade. Handle of this knife is made of pakka wood and length 5.5 inches.